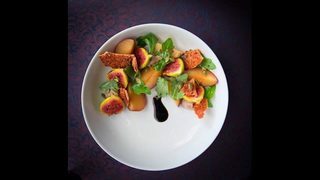 Our Good Taste featured dish of the week for Oct. 1 2018, is from Brasserie 1895. 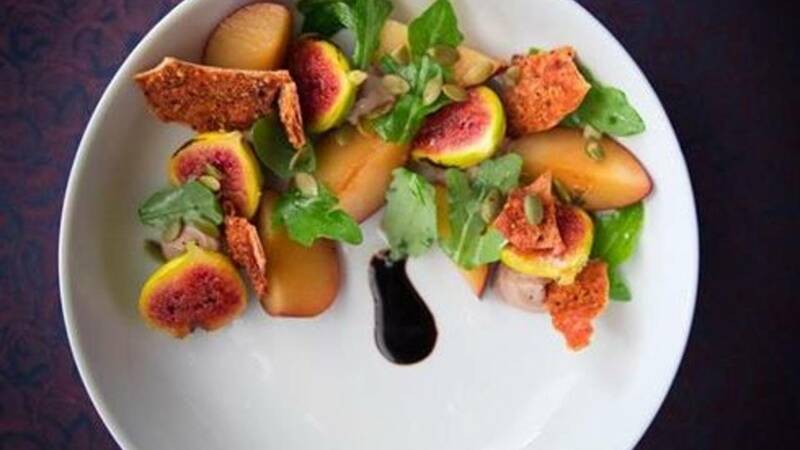 Chef Kris Jakob is an expert when it comes to showcasing seasonal ingredients, just look at this beautiful salad made with tiger fig, balsamic, chèvre, plums, arugula, pumpkin seeds, lemon oil and cracker croutons. Is your mouth watering yet?